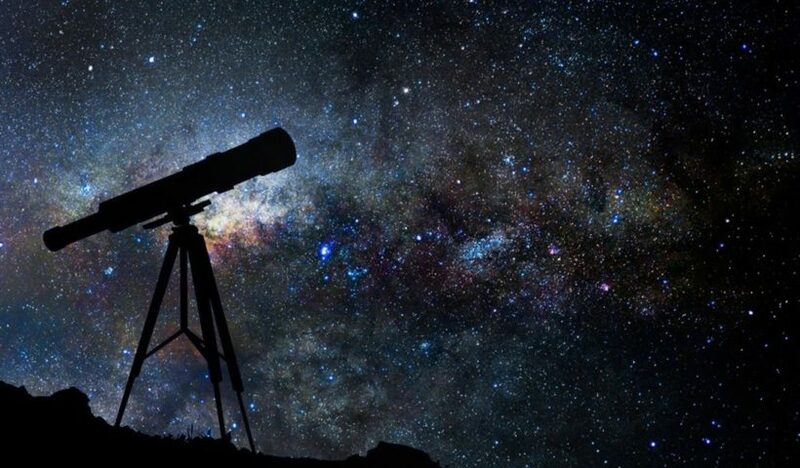 Keeping our tradition, today we are introducing you top 10 astronomical events in 2019. 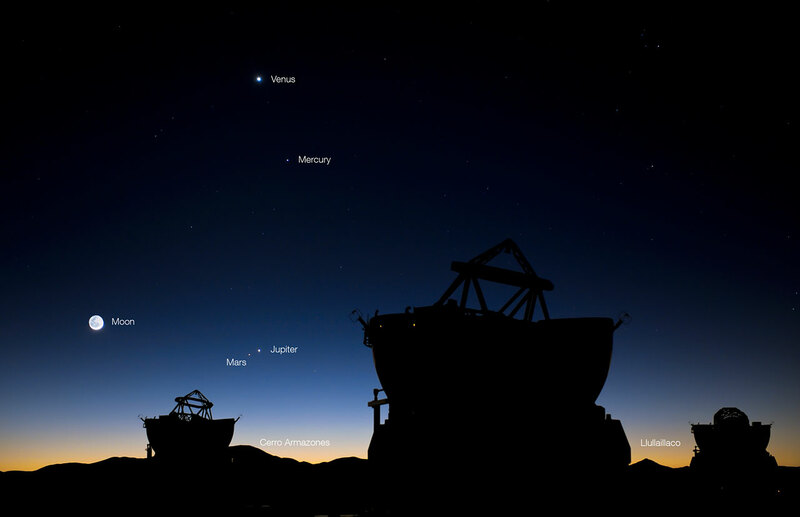 The list gives notable astronomical events including eclipses, meteor showers, phases of the moon, and motions of the planets. The last Blue Moon in 2018 shone bright for skywatchers around the world on March 31. On March 31 we saw a full moon which was very bright and awesome, that is called Blue Moon. We are running to say that it is the second and final Blue Moon of this year. 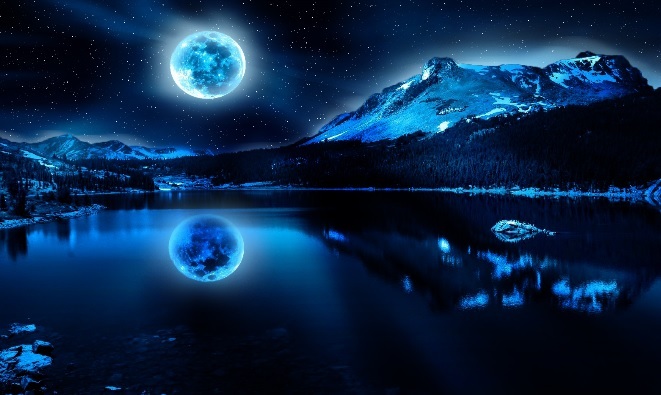 According to earthsky.org “Two Blue Moons in one year seem to belie the idea that once in a Blue Moon indicates something rare. 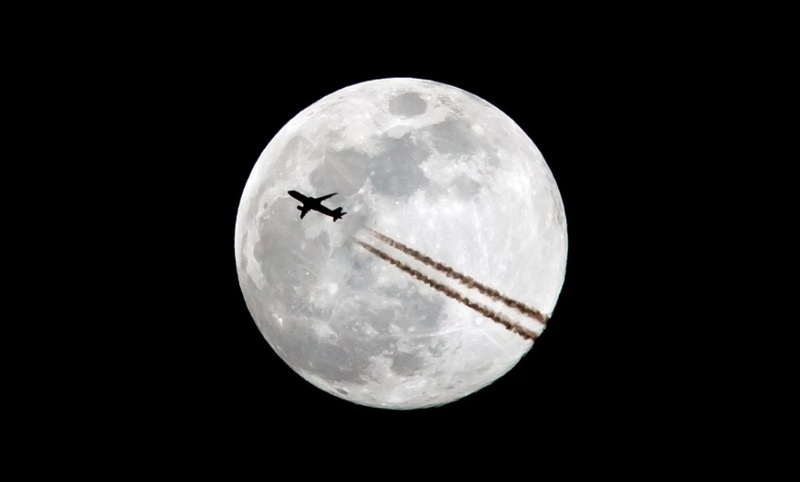 It’s true that, in recent years – with more than one definition for Blue Moon – Blue Moons seem to happen pretty often. We have already witnessed a Blue Super Blood moon on January 31. This was a rare phenomenon that had happened the last month. So, as we know a full moon can be only once in a month, but when it is happened twice in a month it is called unusual phenomenon. The very bright example is the Blue Blood moon. 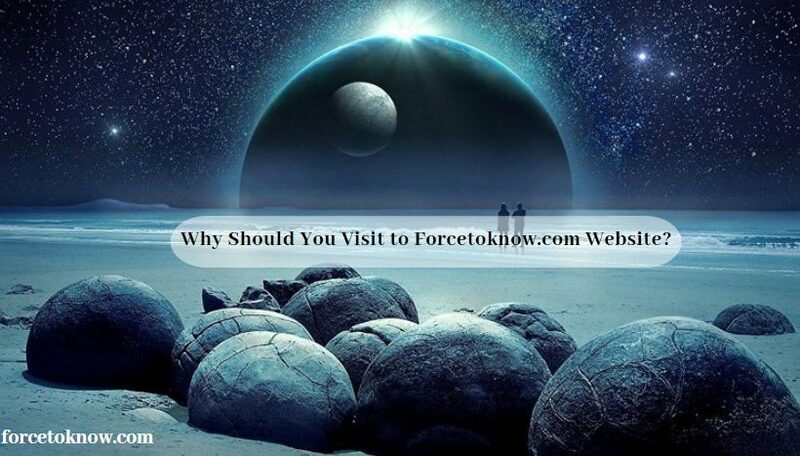 This article will provide you interesting information about our astronomical calendar, that is going to happen. The meaning of a full moon. Every 29,5 days we witnessed the full moon’s face, and each month’s full moon has a unique name. This view happens when the earth comes between the sun and the moon. Below you can read about the completed list of upcoming full moons, the dates: when they are going to fall on. On January 31, we witnessed a very unusual phenomenon: “A Super Blue Blood Moon”. The event combined 3 phenomena at the same time: a blue moon, a super moon, and a total lunar eclipse. a phenomenon which hadn’t happened for more than 150 years. 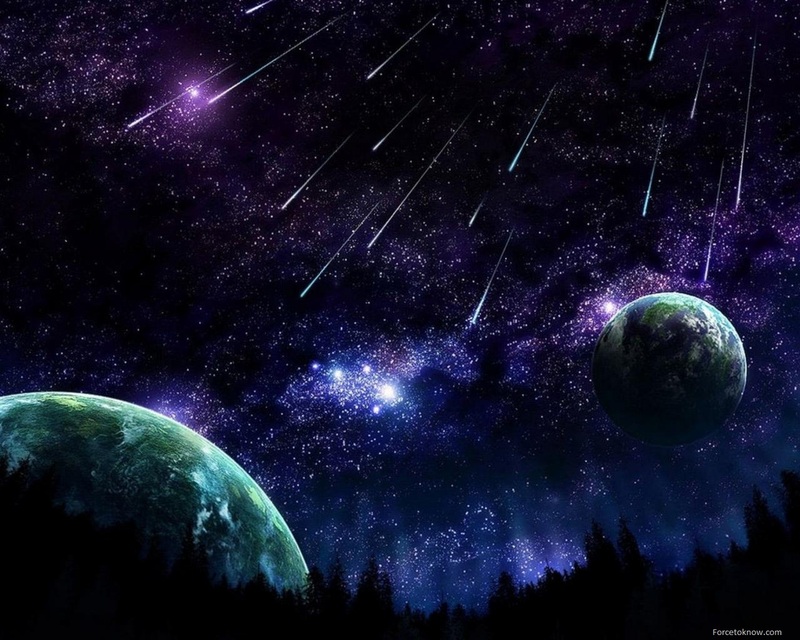 Meteor shower runs annually starting from January 3, 4 – Quadrantids Meteor Shower. 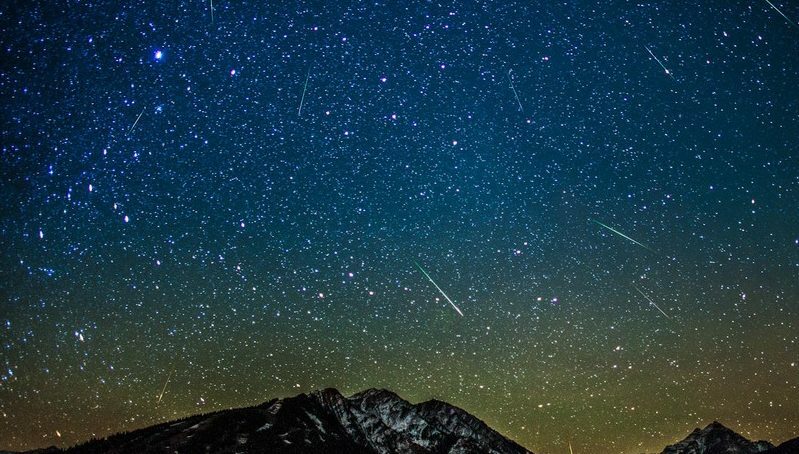 April 22, 23 – Lyrids Meteor Shower. 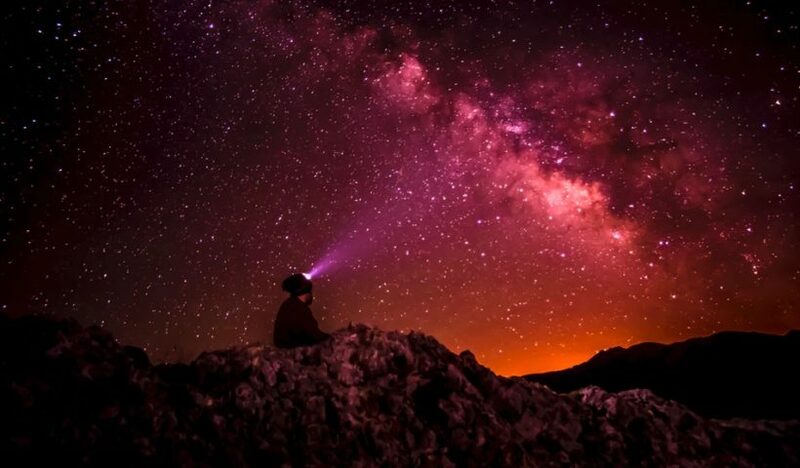 May 5, 6 – Eta Aquarids Meteor Shower.